Recently, hostile forces have gathered around the tower to deploy a strategy that could succeed where head-on tactics failed: launch stealthy Drones to loot the cache bullet-by-bullet. 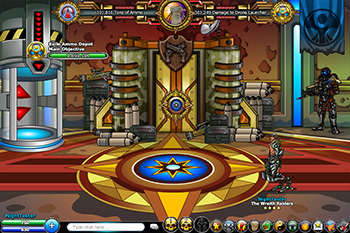 Forces defending the cache will attempt to disable the launchers to defend the hoard. 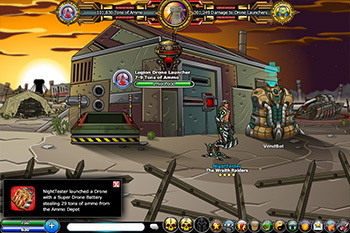 Join the Exiles or Legion forces to attempt to claim the cache for your own alignment. The fate of your alignment's war machine hangs in the balance! 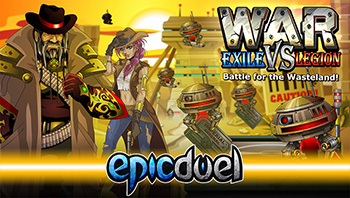 Collect war drops through PvP battles or purchase them from the Wasteland Ammo Depot near the Minetower. 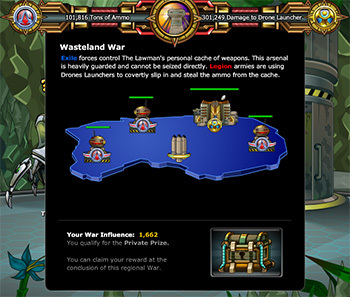 This is your chance to elevate your regional Wasteland Influence achievement through participation in the war. Use Drone Cells to power Drone Launchers scattered throughout the Wasteland to loot the Ammo Cache, or, if you're defending the cache, Sabotage the Launchers! 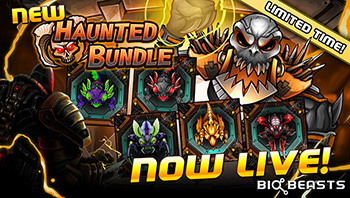 BioBeasts: Haunted Bundle Now Live! 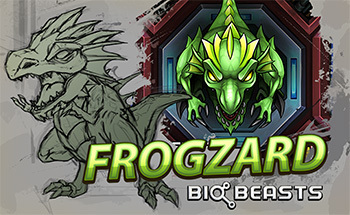 The latest update for BioBeasts is now live and comes packed with new features and numerous improvements. 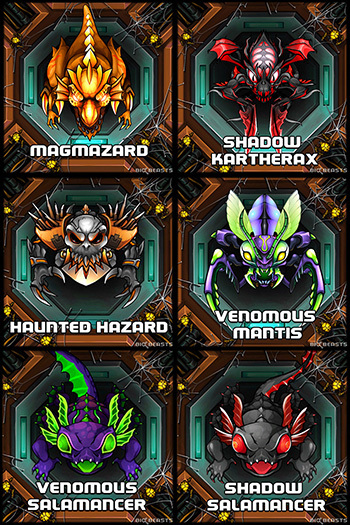 If you're new to BioBeasts, have never heard of it, or haven't played it in awhile, now is an excellent time to break out, mutate, and escape!